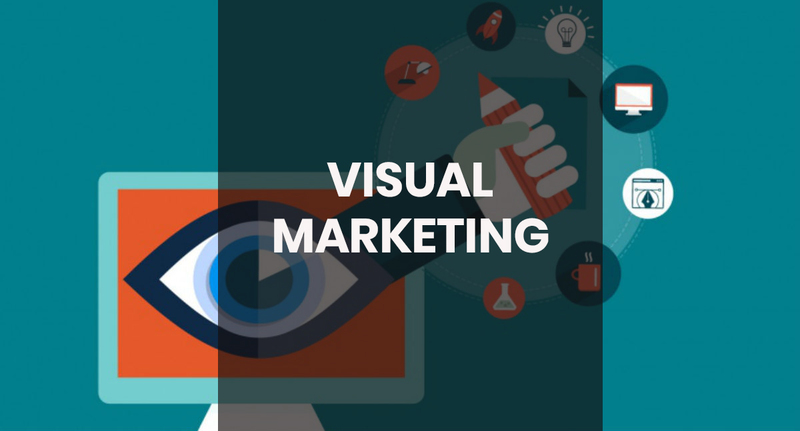 In laymen terms, Visual marketing is the art of creating photos, videos, graphics or even GIFs for various web portals. It is the key to seeking attention and getting information seen and shared by more and more web users. While marketing persuades the consumer to buy, visual marketing on the other end enhances this factor by increasing the tendency to recall, memorize and identify. Visuals create more promising image amongst the audience regarding a brand as compared to the text on the other hand. They’ll instantly get what you are trying to advertise through your online content. It’s not necessary to copy anybody’s style but what is necessary is to stick to a style and take it forward with all the audiences of the company. Every brand has a unique characteristic feature to differentiate itself from that of other brands, sticking to that similar theme one needs to create visuals that further clarify the ideal message of the brand in the minds of its target audience. Remember, work with brand identity never ends; once you are done establishing your brand identity in the social media channels, it’s important to be consistent to stay relevant in the market. To stand out from the crowd the main idea is to stay original and innovative. The more you interact with the crowd with original content, the more close relation you will be able to create with them. It’s easy to earn likes on social media but to earn loyal followers and customers, the company needs to make true efforts for both online and offline channels. To make your social pages more engaging; inculcate information with graphics or videos that reminds them of the brand, each time they get a glimpse of it. This will make the people stay up close to the brand as they will get to learn something or the other each time they visit the page. To promote these how-to tutorials and call-to-action videos, one can even engage in the audience by sharing teaser beforehand, thus creating good hype well in advance before actually posting the real thing. Make sure to have catchy captions that are relevant to the graphics or videos have been shared and also to the message that the company is aiming to share. By leveraging our clients with customized marketing communication services that include Public Relations, Community Management, Brand Communications, and Digital Marketing for startups as well as for established brands. From lifestyle to Art & Culture and IT to Healthcare, Seoghana provides 360-degree branding and online visibility solutions to a vast array of businesses. ENROLL INTO OUR DIGITAL MARKETING BUNDLE. SELF-TAUGHT SEO/ADWORDS SKILLS AT YOUR COMFORT. 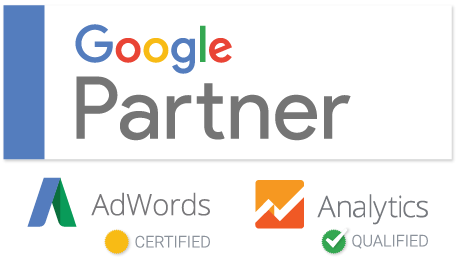 Buy our ready-to-watch digital bundle on SEO and ADWORDS that will make you job ready with certification from GOOGLE & SEOGHANA. Learn from the comfort of your home and take our exams on the go for a certificate at just GH₵ 300. Package includes a CD and a Pendrive. What is The SERP full Form?